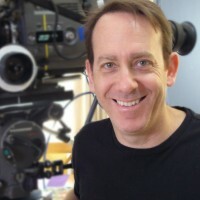 Charles Schner graduated with honors from the UCLA School of Film and Television, winning the Jim Morrison Film Award. He has since worked as an assistant cameraman, camera operator and now director of photography on hundreds of commercials, music videos, television series and feature films. 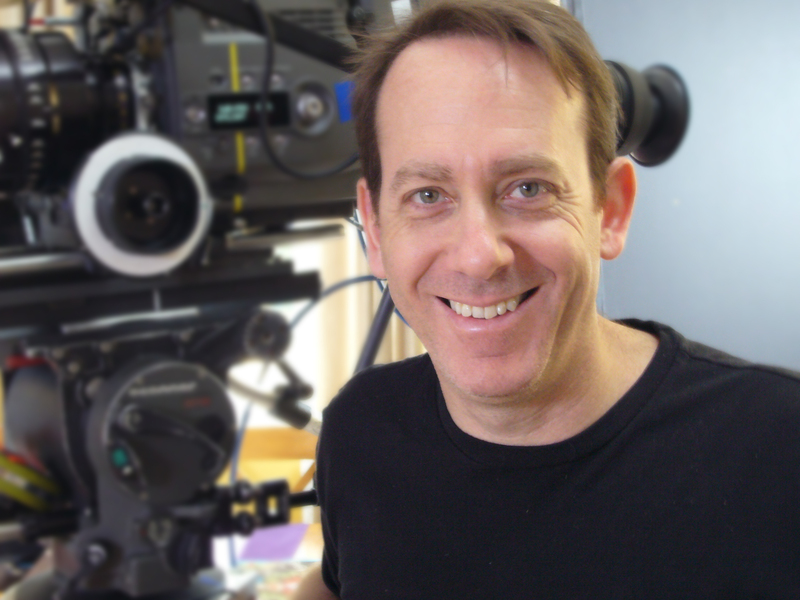 His recent credits as director of photography include Surveillance for Academy Award winning producer Gray Frederickson, Shredder for MGM, L.A. Heat for TNT and the recently released Bad Kids of Crestview Academy. 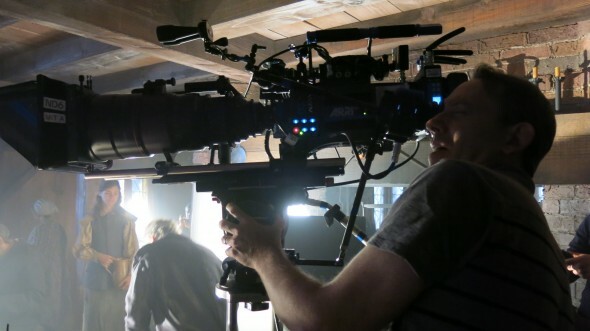 As camera operator and 2nd Unit DP, Charles’ credits include the feature films: Captain America: Civil War for Marvel, Insurgent for Lions Gate, Master and Commander for 20th Century Fox and Zathura for Columbia Pictures. His television credits include American Horror Story for FX, Medium for CBS, Glee for Fox and Salem for WGN America. Charles also shoots documentary films and series such as Deadly Sins for Investigation Discovery, Craft In America for PBS, UFO Files for the History Channel, Serendipity for the Discovery Health Channel and the recently aired John Lewis: Get In The Way for PBS. His commercial, corporate and PSA clients include Hyundai, Job Corps, Nissan, Dermalogica, Clear Choice, the State of Tennessee and the Entertainment Industry Foundation. Charles is a member of the International Cinematographers Guild.